Pride of ownership abounds in this "MUST SEE Stoneybrook Golf & Country Club villa. This impressive home will satisfy everyones artistic and creative desires, since every room has been custom hand-painted w/faux finishes, stenciling and other enhanced designs. 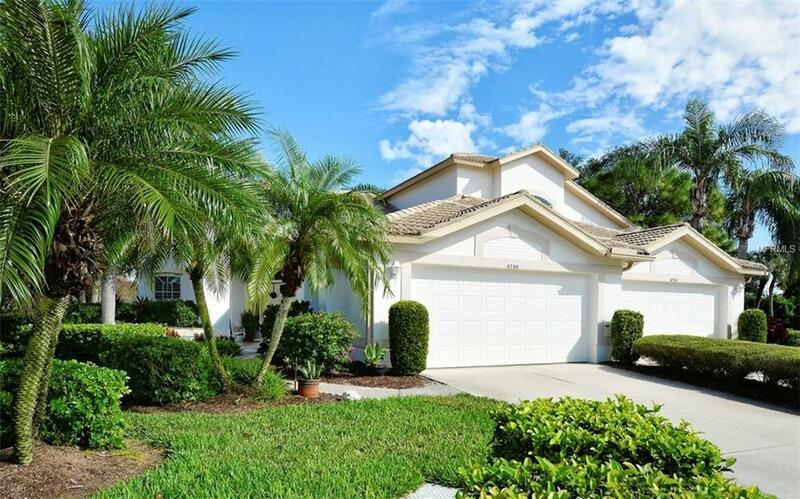 With almost 1800 sf of open living space, this villa is located on a private cul-de-sac lot which is just a short walk away to the many active social amenities Stoneybrook offers: GOLF, TENNIS, FITNESS CENTER, FULL SERVICE RESTAURANT, BOCCE COURTS AND A COMMUNITY HEATED POOL & SPA. Boasting 2 Bedrooms, 2 baths, a den and 2 car-garage, the pie-shaped lot of this home also affords additional side property and lots of tropical landscaping. 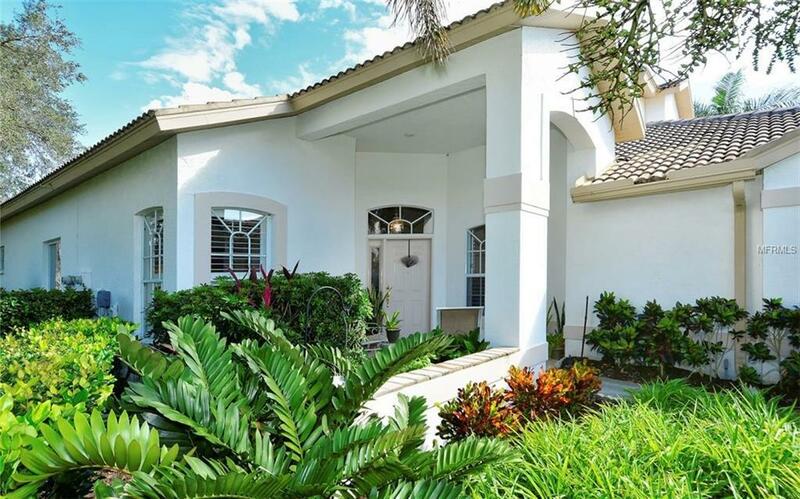 The heated "resurfaced pool and spa, private preserve setting, newer A/C unit and tiled front entryway are additional pluses that this lovely villa offers to a discerning buyer. 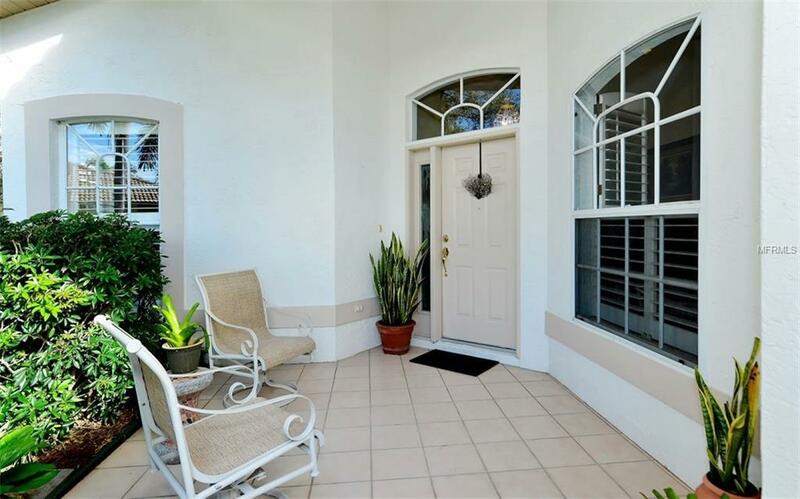 Stoneybrook Golf & Country Club is situated within the desirable Palmer Ranch area of Sarasota, FL. 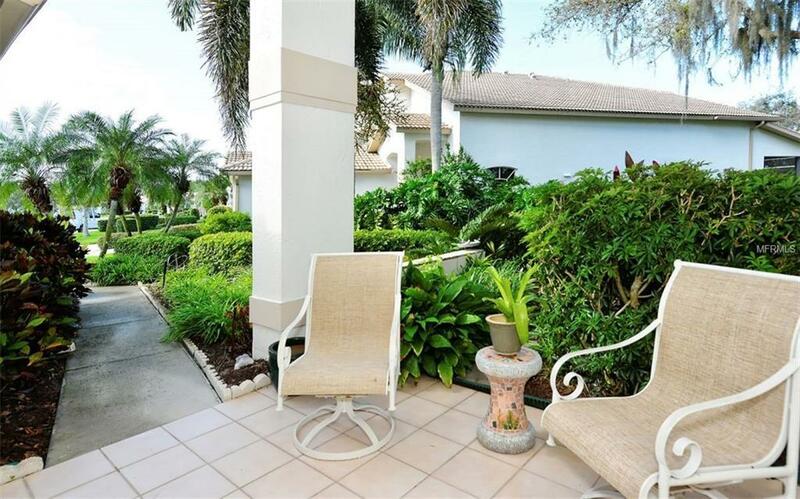 A short drive away from I-75, shopping, restaurants & the world-renown Siesta Key Beach, this community is also immediately adjacent to the Legacy Bike Trail. BUY A HOUSE ANYWHEREBUY A LIFESTYLE IN STONEYBROOK!